The Bible teaches us that there is a Spiritual reality beyond what we can see with our eyes. In fact, it teaches that there is a spiritual battle, literally a war that rages, that is every bit as real as the seat you are sitting in today. This certainly sounds like war. 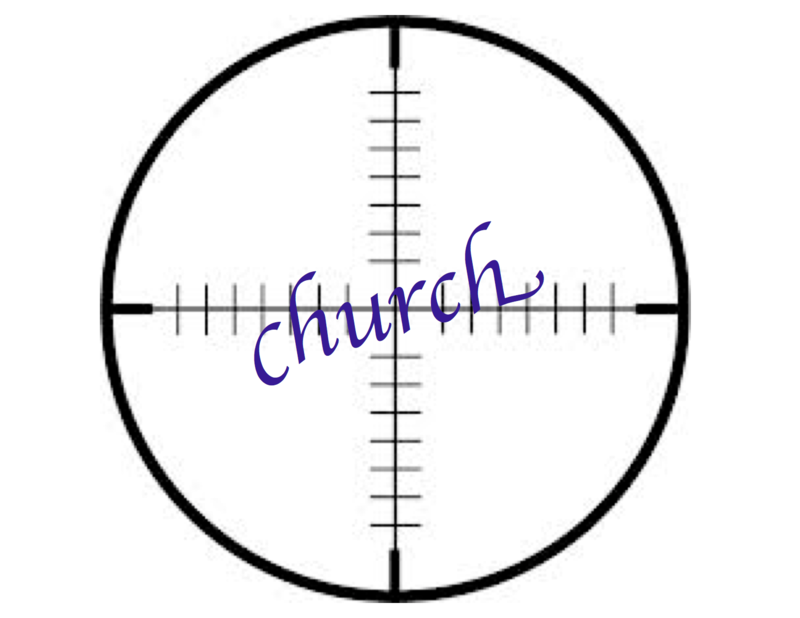 The church has an enemy that is bent on our destruction. This is true for every believer and for every local church. Scripture teaches that the enemy strikes at critical places and at critical times in the life of a Christian or in the life of a local church. To ignore the teaching is to place ourselves in grave spiritual danger. The Bible gives us very clear teaching on his strategy on our preparation to face him. As we prepare to launch a new service at Gateway, we must be aware that our enemy will not stand idly by. As we out into the community and the world in greater numbers and in a fresh way, then enemy will not let disciples be made without a challenge! As we learn to love each from the heart, and grow our faith, the enemy will go to work. Today, we will see in Scripture the strategy of the enemy, and the preparations we must make to take our stand. In the midst of excitement of a new service, while we rejoice in the work of God among us, we must not be ignorant of the reality of evil. He “prowls about like a roaring lion, seeking whom he may devour.” We need not be afraid, but we must be ready.